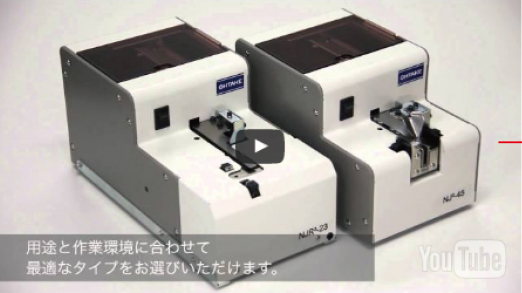 The OHTAKE automatic screw feeder employs a horizontal feeder that reduces the risk of jamming. In addition to being suited to use a wide array of screws made out of different materials and crafted into different shapes, it also supports a diverse set of functions and comes in a variety of sizes. Here at OHTAKE, we are working to improve your production line efficiency with cutting edge technologies and customized arrangements. 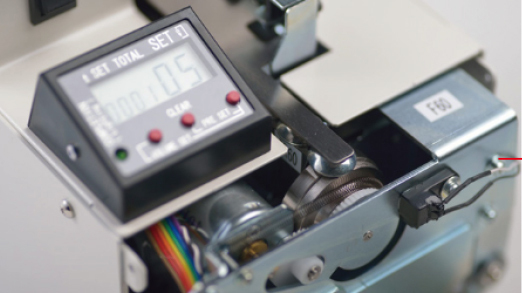 The unique build, including the completely horizontal, jam-resistant screw feeder that comprises the OHTAKE automatic machine renders it suitable for use with a wide variety of screws. As it can be customized to handle differently shaped, sized and crafted screws, please do not hesitate to contact us in advance regarding the specifics of your order. 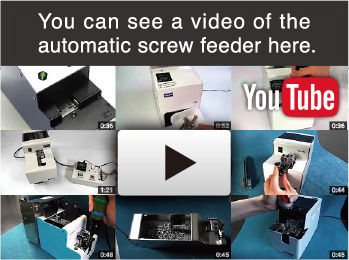 The OHTAKE Automatic Screw Feeder can be fine-tuned for both automatic and manual use with almost every type of screw. Models can be equipped with counters for affixing a set number or screws or removing them all at once, force feeding all available screws and various other optional additions. Our machine is custom-tailored to the needs of your company. The OHTAKE Automatic Screw Feeder comes in a host of sizes, from the 55 mm-wide slim model to the large-capacity, 133 mm-wide model. 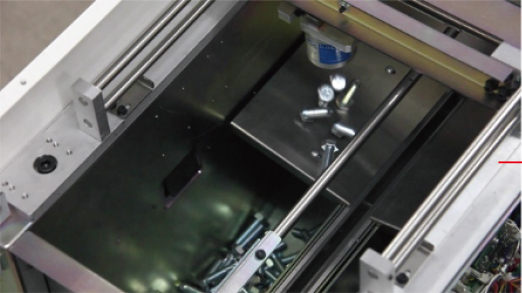 Moreover, by opting to equip additional screw storage cases, its capacity can be further enhanced. 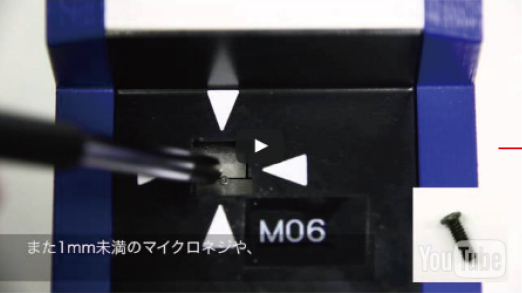 The OHTAKE Root Industries factory that produces OHTAKE machines takes pride in using high quality materials (which are also used in medical equipment production), as well as sound management practices. 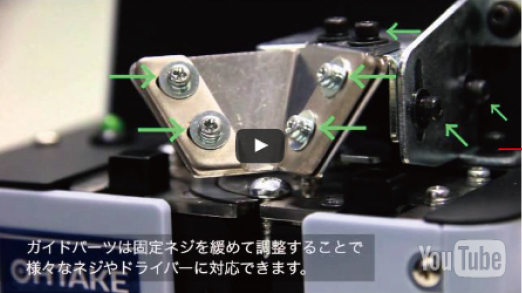 Furthermore, its precise performance, high operational safety and its easy-to-repair structure, despite its simple design, all attest to OHTAKE machines as embodiments of Japanese Quality. OHTAKE Automatic Screw Feeders have evolved into higher grade, higher performance machines through continuous version updates. Newer models that have been enhanced through durability and functionality improvements, application of the jack-style external force capability, micro-screw extraction software, additions, and further upgrades aimed to support your company production line in a complementary, flexible manner.